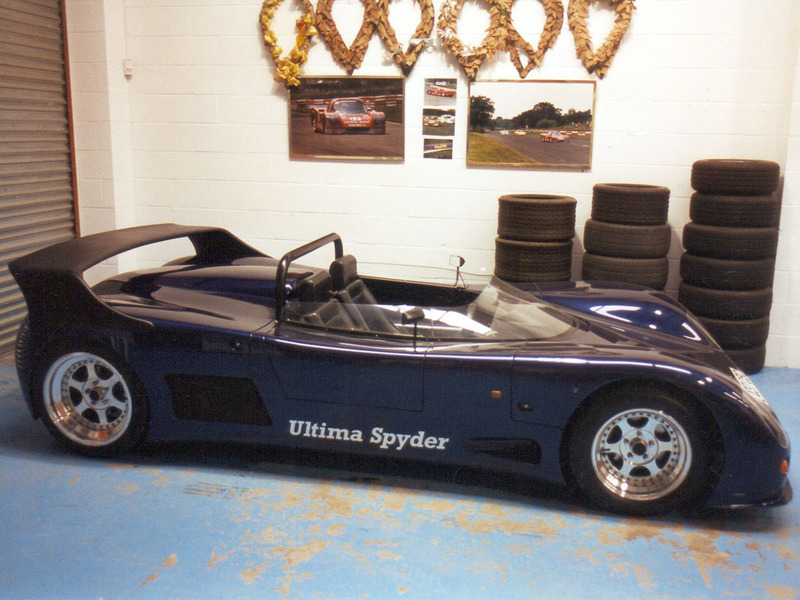 Ted Marlow purchases the rights, jigs and moulds for the Ultima Mk2 and Ultima Mk3 from Noble Motorsport Ltd.
Total Ultima sales to date under the ownership of Lee Noble between 1983 and 1992 is 26 including a total of 13 Mk3 kits. 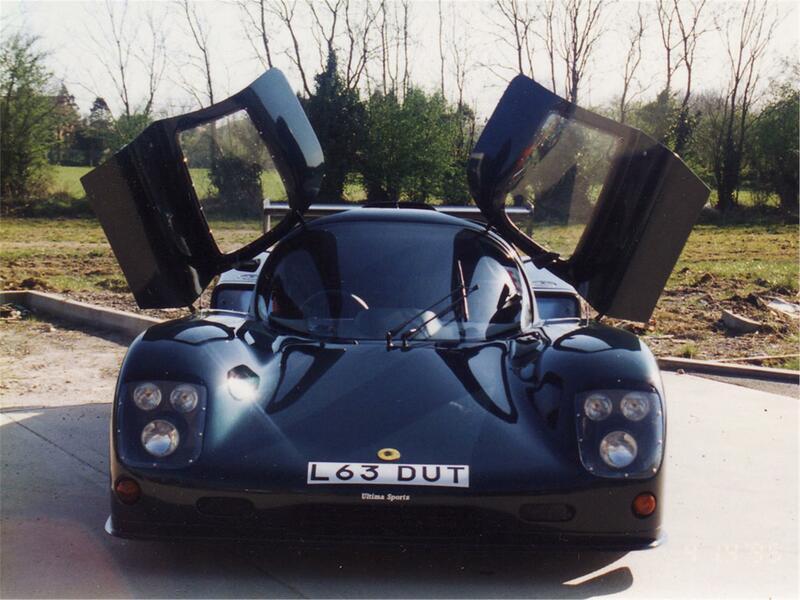 This is the end of any involvement in the future development of the Ultima by Lee Noble. 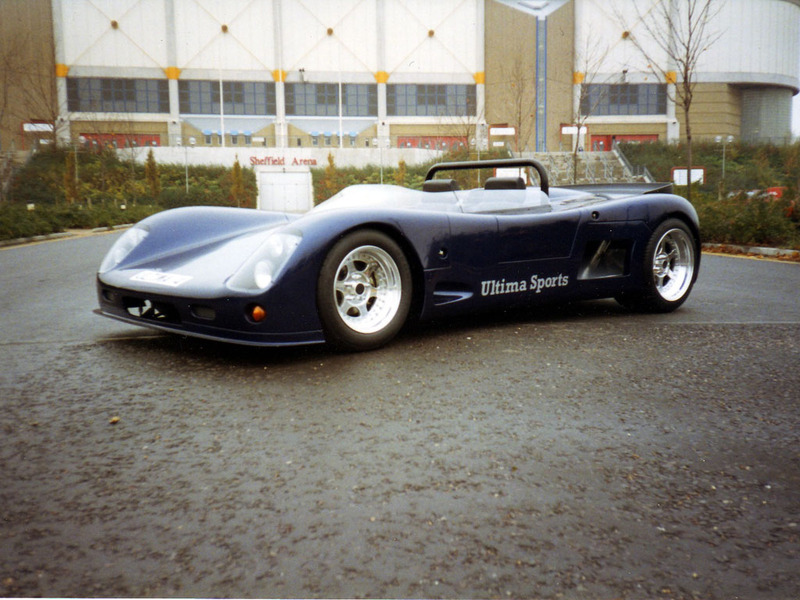 Ultima Sports Ltd was formed by Ted and Richard Marlow based in premises at Long Itchington, Warwickshire. 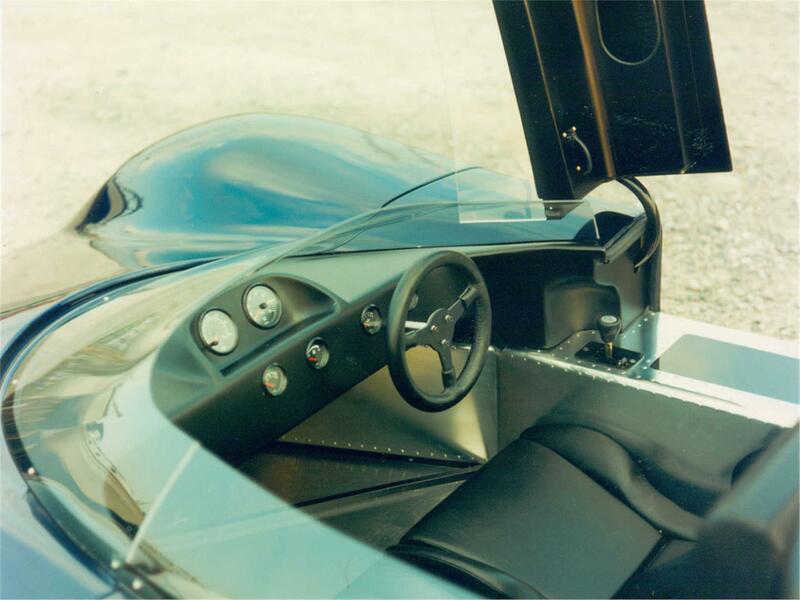 The company goal was to produce a complete affordable supercar to be supplied in component form to an exceptional quality utilising all new purpose designed components for home assembly and that it would primarily be a road car. 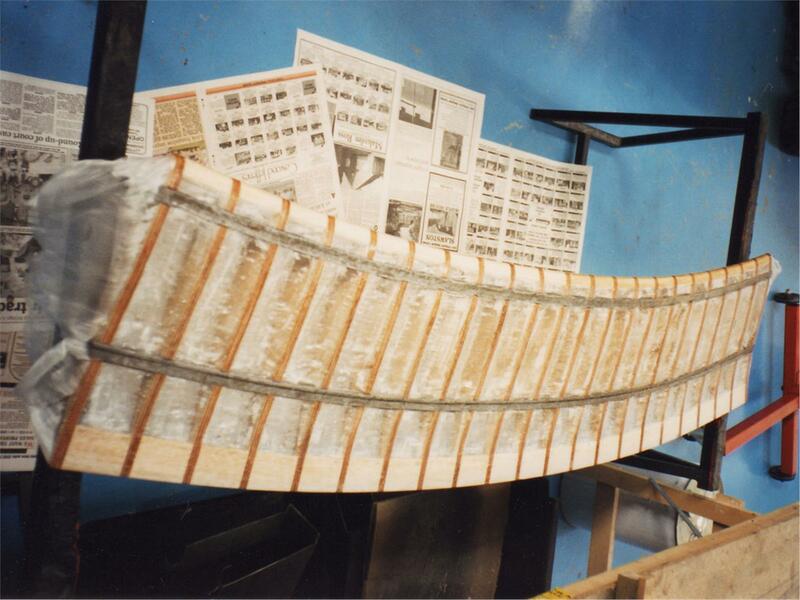 No donor parts from breakers yards were to be used again. Not only would the Ultima be capable of being faster than any other road car available, but the design would now allow a relatively straightforward form of construction that would enable customers with no previous experience to build their own supercar at a fraction of the cost of any others. 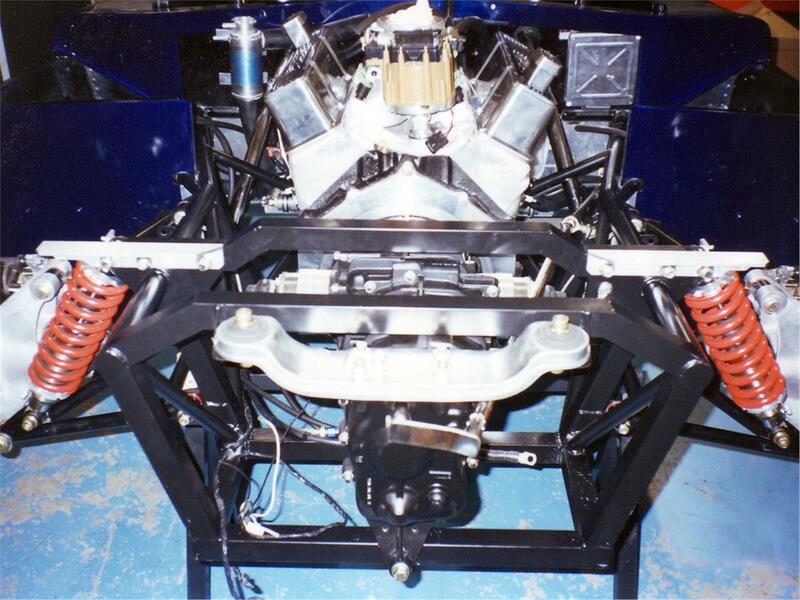 A major feature was to emulate the format and hence ease of build adopted by radio control model car manufacturers. 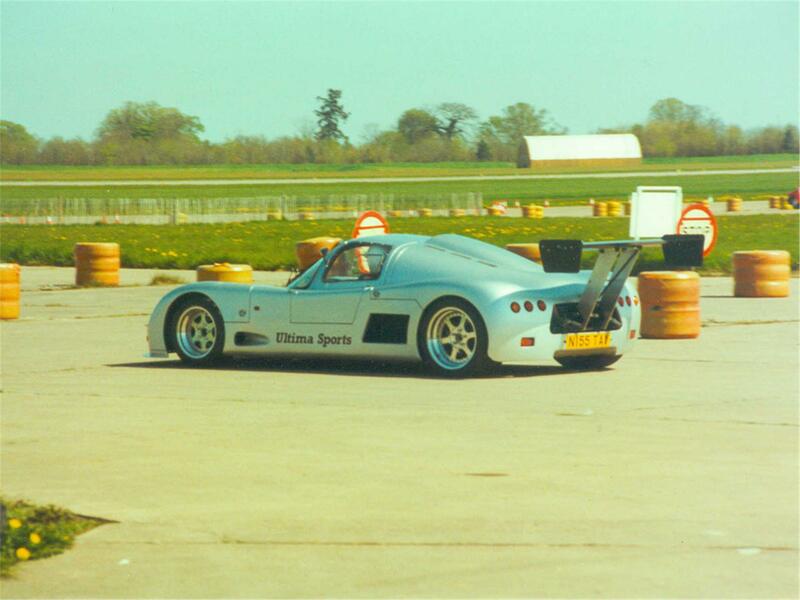 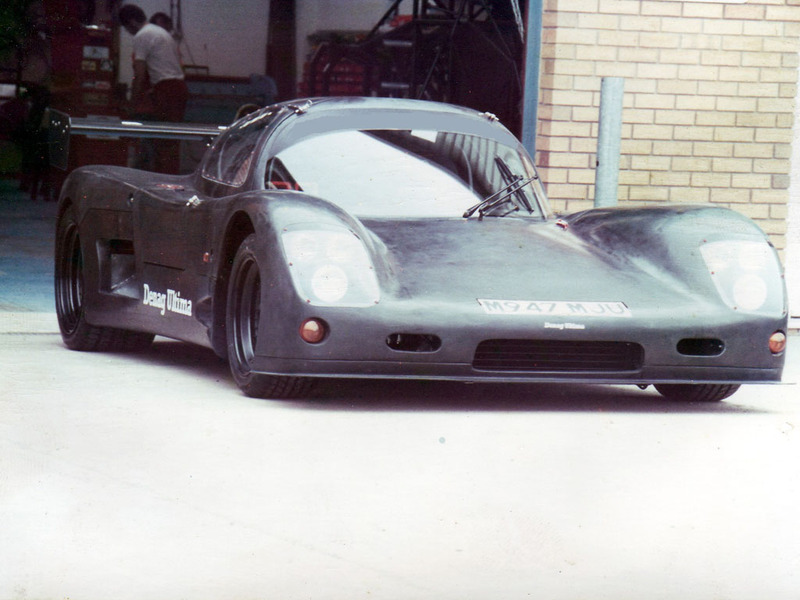 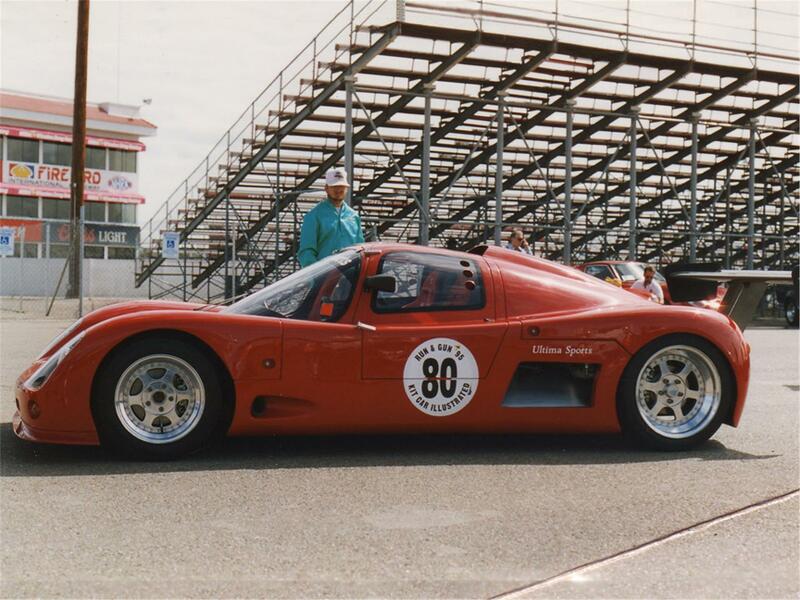 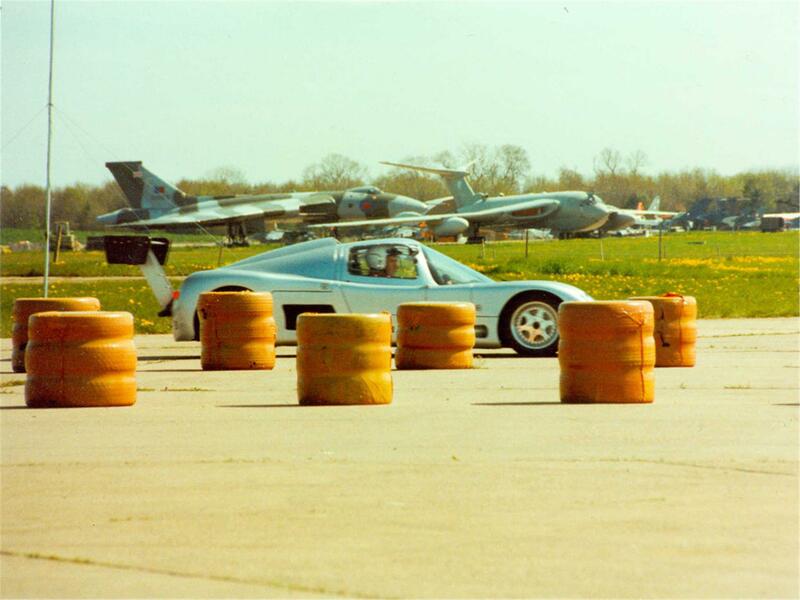 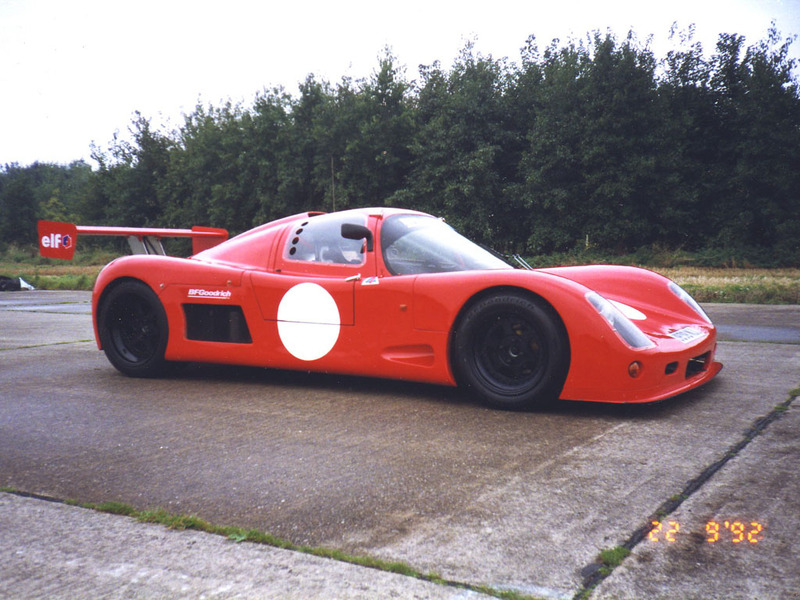 Ted Marlow's Ultima Mk3 was initially used as a demonstrator and as a development car. 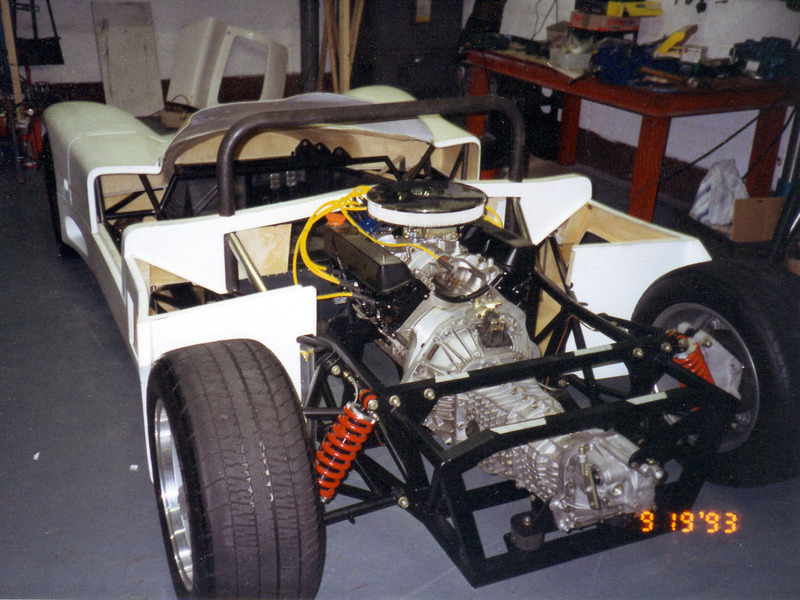 New chassis jig made to incorporate the fitting of the Chevrolet V8 engine, Porsche transaxle, twin fuel tanks, steering system, cooling system, pedals, gear change, suspension, seats and body fixings. Picture of the base of jig. All major components were designed from scratch to suit a small block Chevrolet V8 and Porsche transaxle in order to productionise the car. 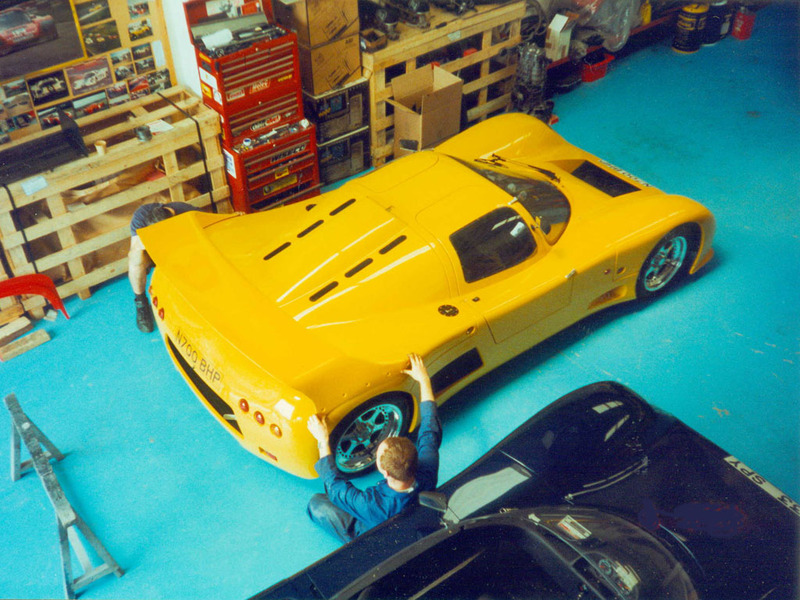 The new company introduced a revised design to make the Ultima more road orientated and civilised including a five speed Porsche G50 transaxle, an air conditioning option, improved headlights, luggage compartments, gas ram assisted doors, weather seals, lockable doors, handbrake, adjustable suspension, improved ride quality, provision in loom for CD player etc., wiper system, fog lights and trim options. 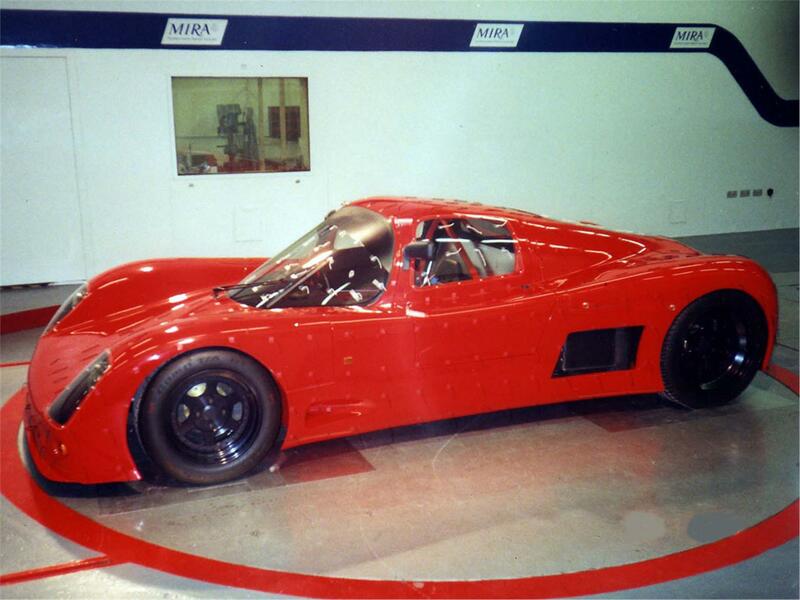 For a full list of design changes see Ultima History addendum 1. 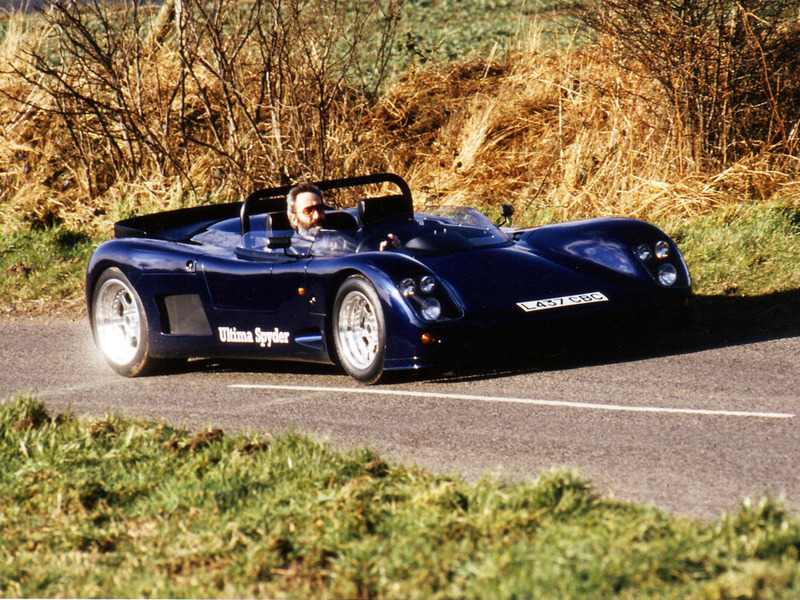 Due to all the fundamental changes and improvements over the Ultima Mk3 a new model designated the Ultima Sports is launched. 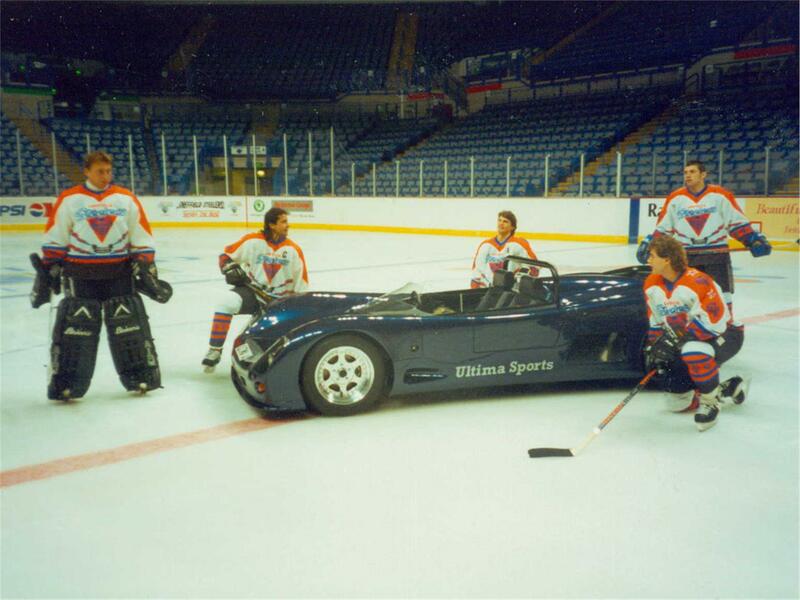 The order book of Ultima Sports Ltd is officially opened. 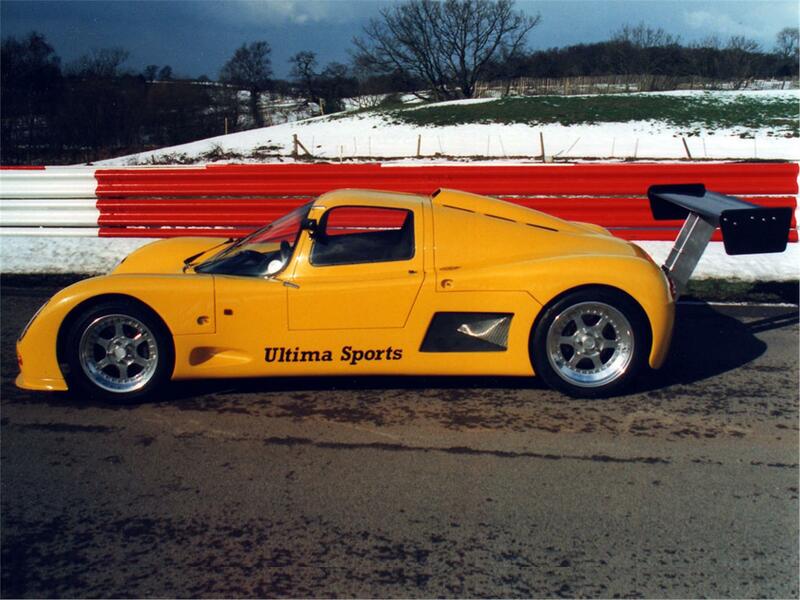 Ultima Sports Ltd relocates to new premises in Hinckley, Leicestershire to support increase in demand. 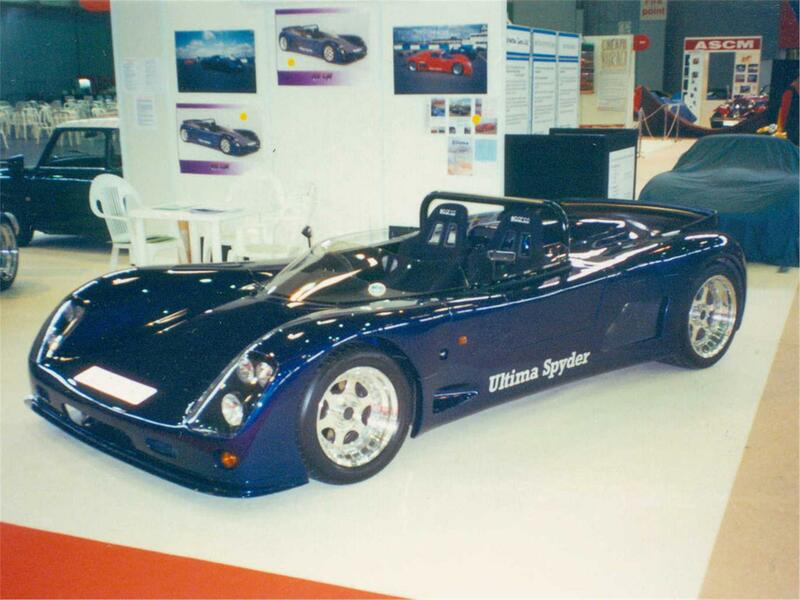 Left hand drive Ultima Sports is now developed and announced for worldwide export. 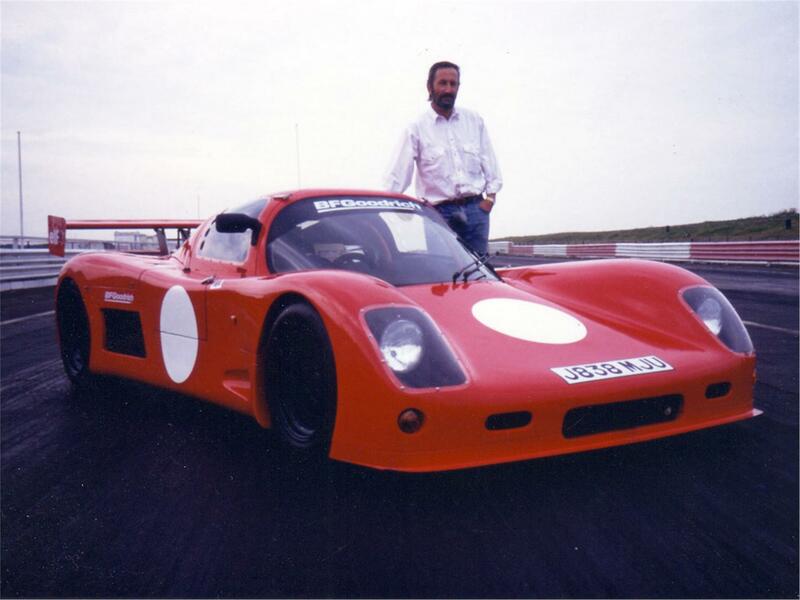 First Ultima sale to the USA. 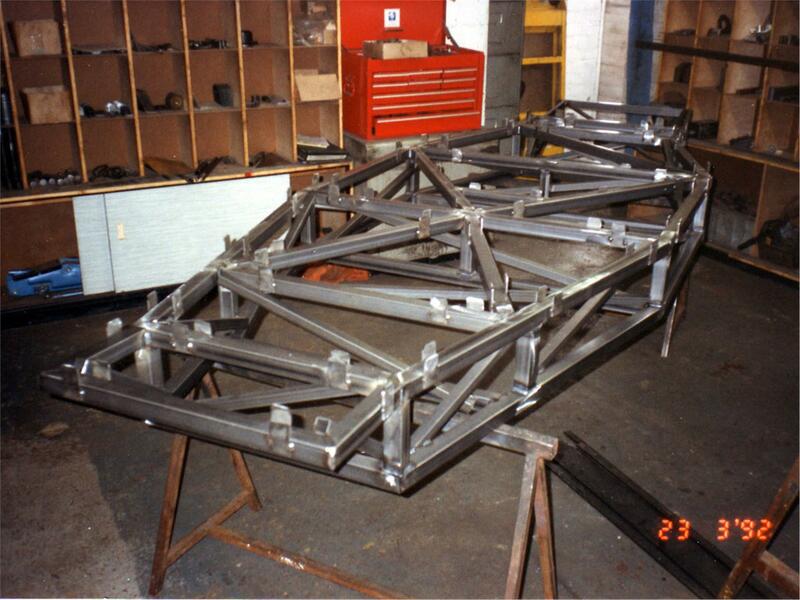 Work starts on the Ultima Spyder. 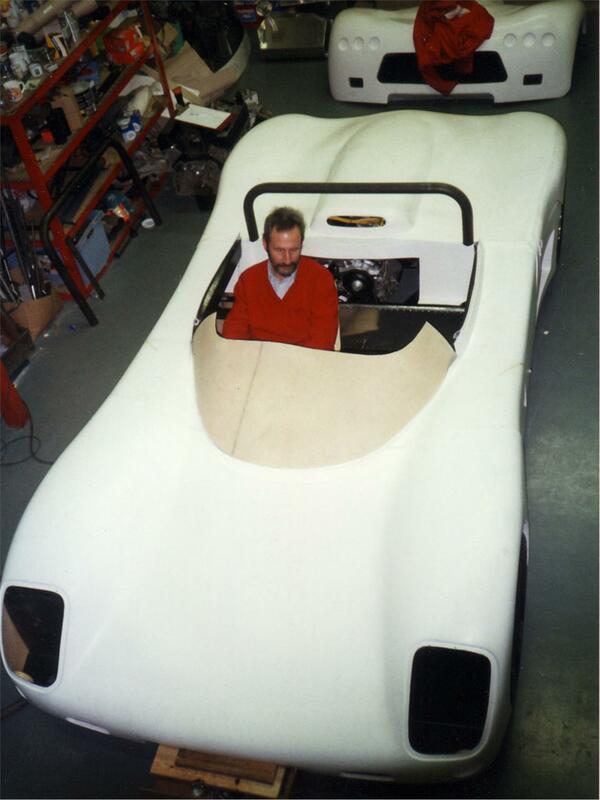 Only one prototype race Spyder had been produced by Noble Motorsport Ltd and a great deal of re-design had to be incorporated before it would be ready to launch. 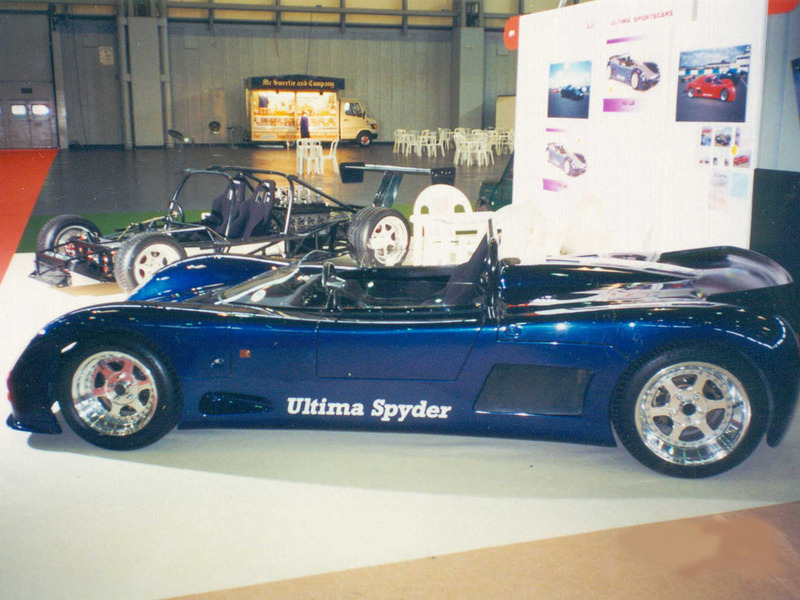 The same level of development required for the Ultima Sports went into the Spyder. 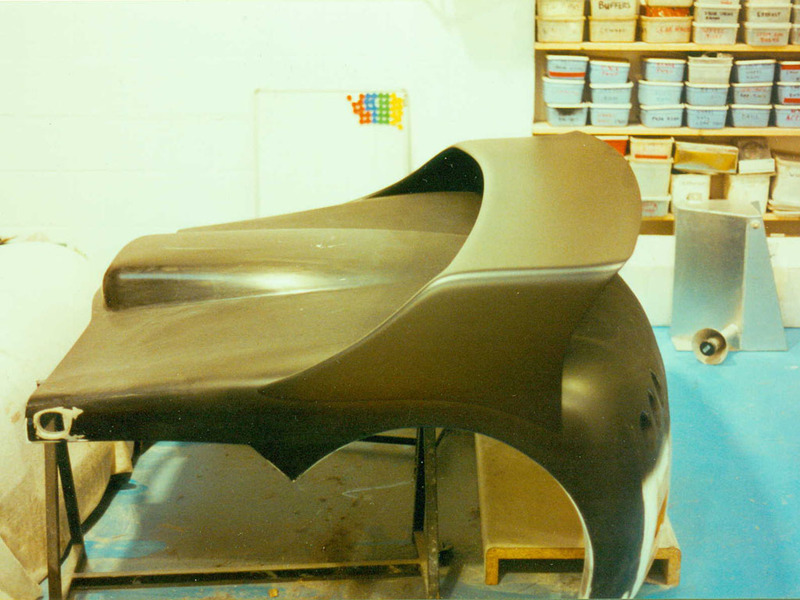 The different shape dictated a novel door opening design, with new tonneau, rear bulkhead, wind deflector and roll bar. 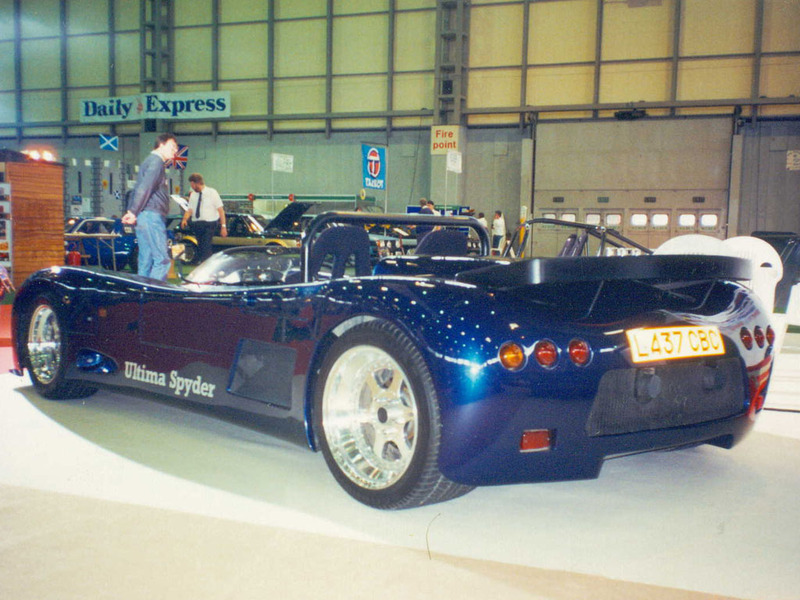 Ultima Spyder initially launched as a budget build utilising Rover 3.5-litre Rover V8 power and a Renault UN1 transaxle. 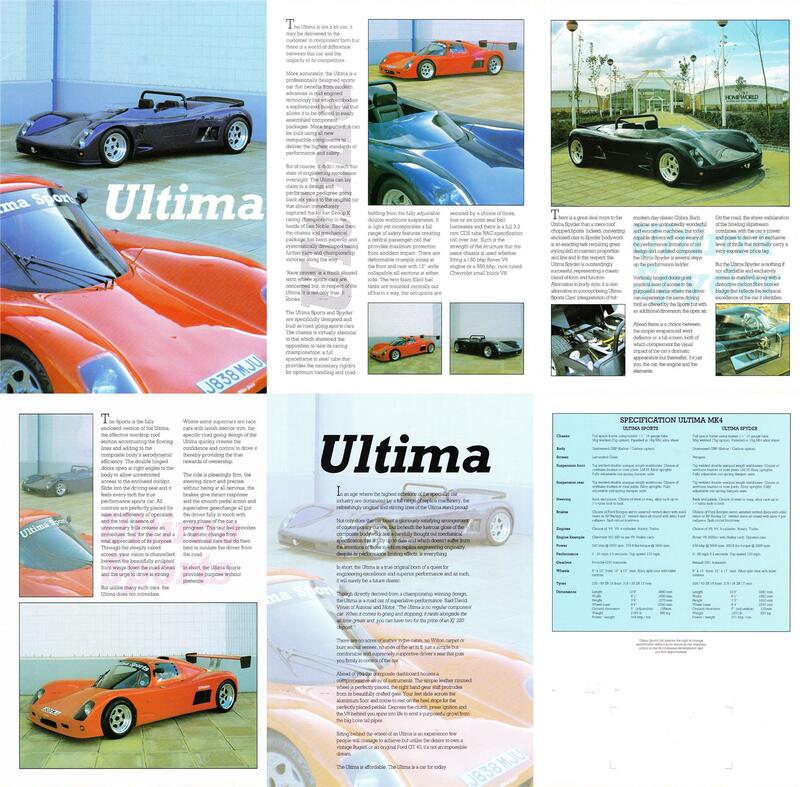 The Ultima Sports and Ultima Spyder brochure is released. 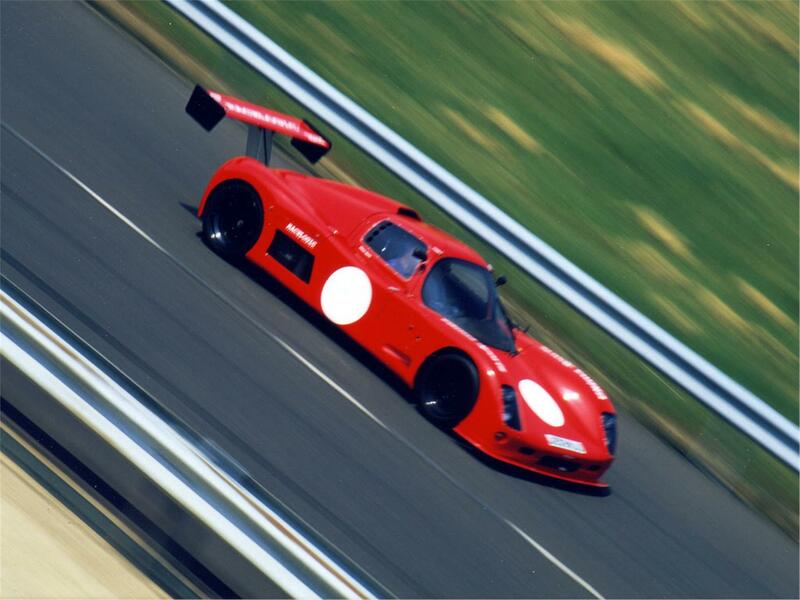 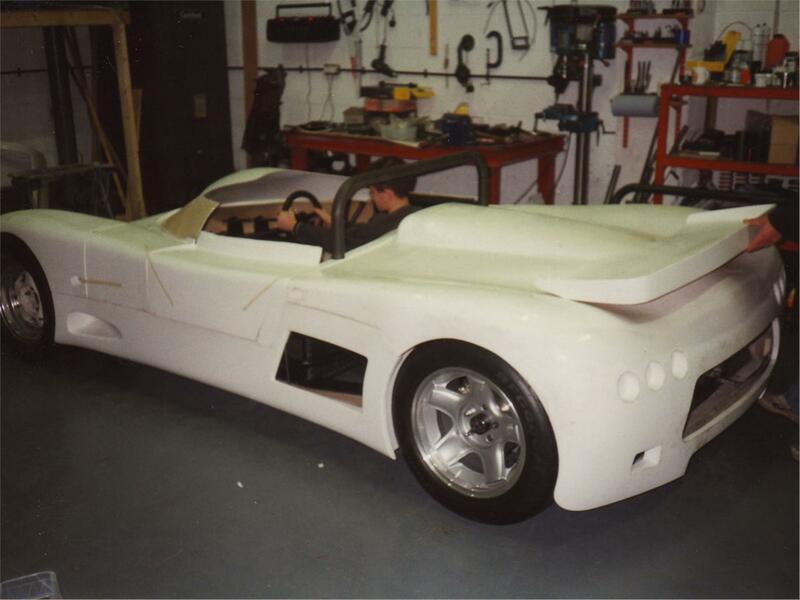 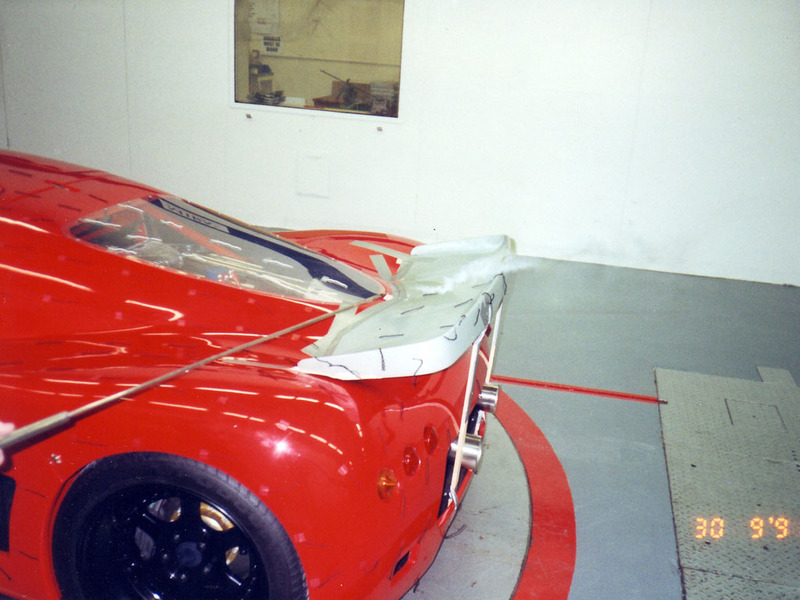 The Ultima is tested in the wind tunnel at MIRA to aid future development of the marque. 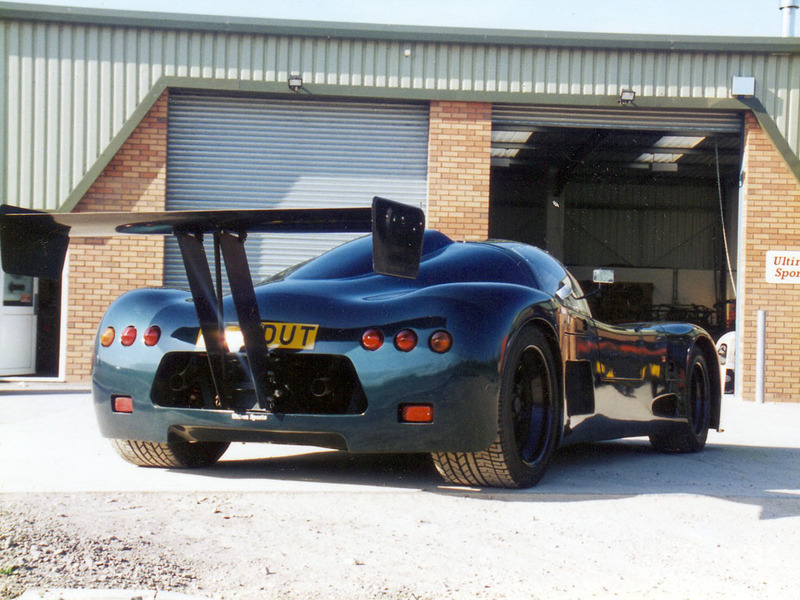 Integral rear wing designed for the Ultima Sports and Ultima Spyder. 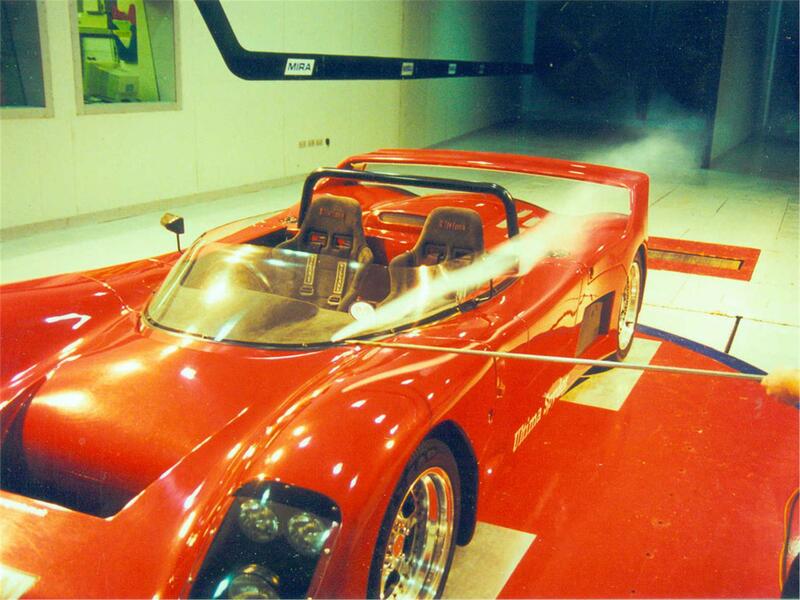 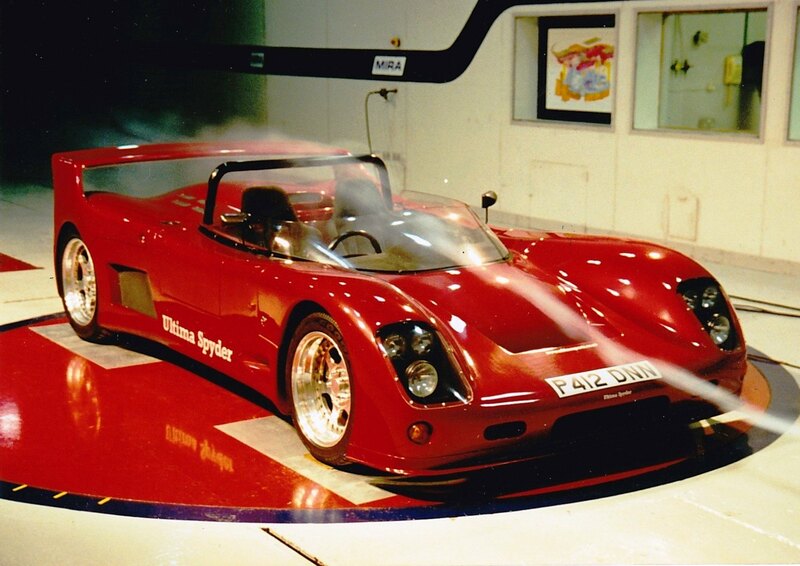 The Ultima Spyder was then tested in the wind tunnel. First customer turnkey car supplied. 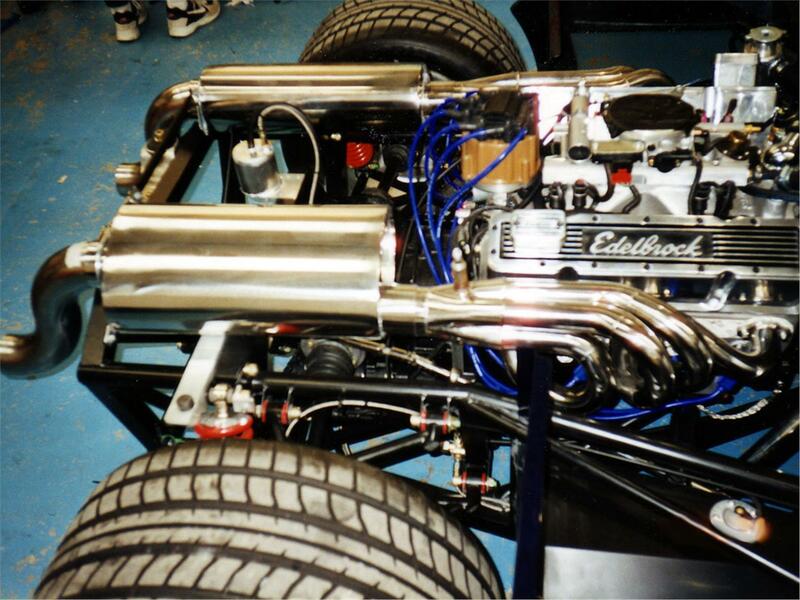 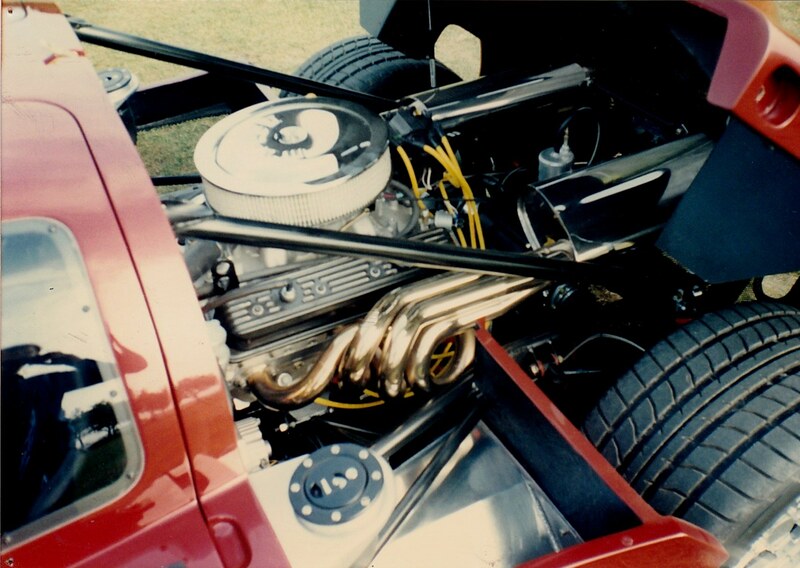 Small block Chevrolet 350 cu ins (5.7-litre) V8 engine installed in Ultima Spyder due to customer demand instead of the Rover 3.5litre V8. 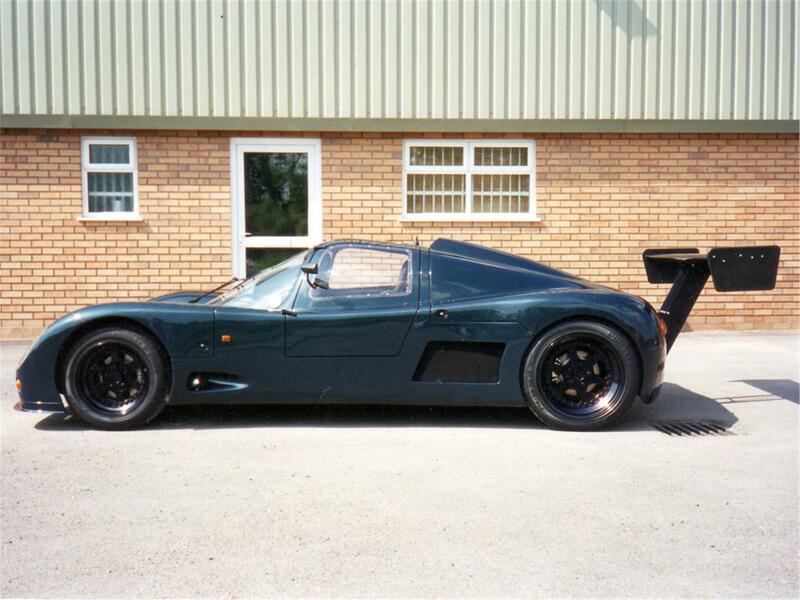 Ultima Sports bodywork produced in carbon fibre as a one off design exercise. 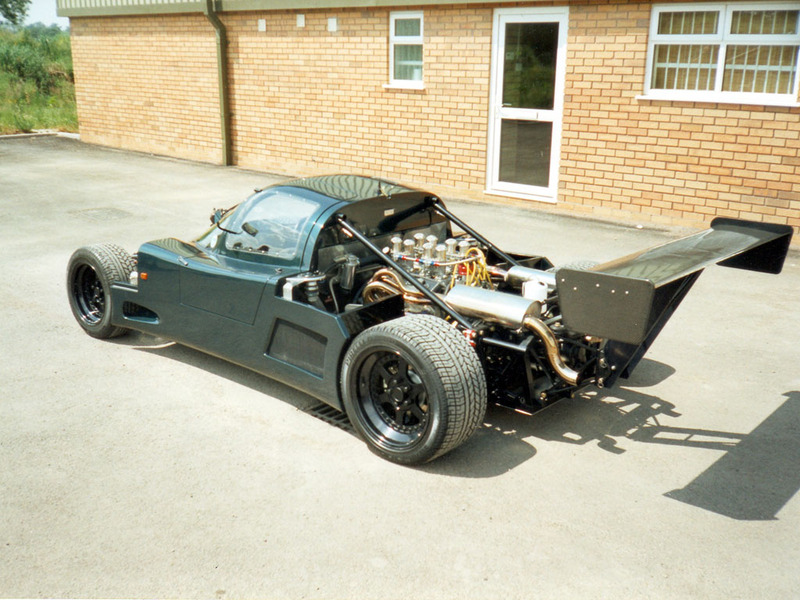 The high cost of this form of construction did not warrant the carbon body option to be supplied in the kit so this project was abandoned. 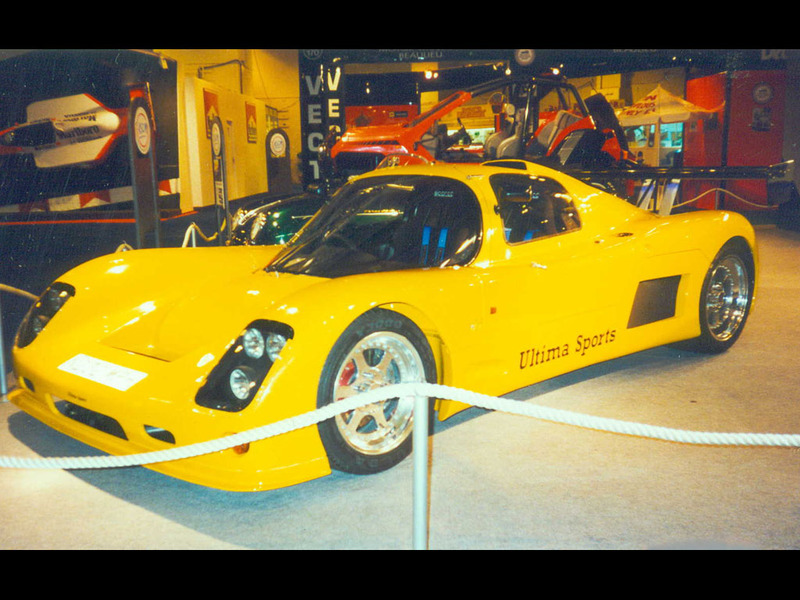 Jonathon Palmer, ex F1 driver and chief test driver for the McLaren F1, purchases an Ultima Sports for his own use. 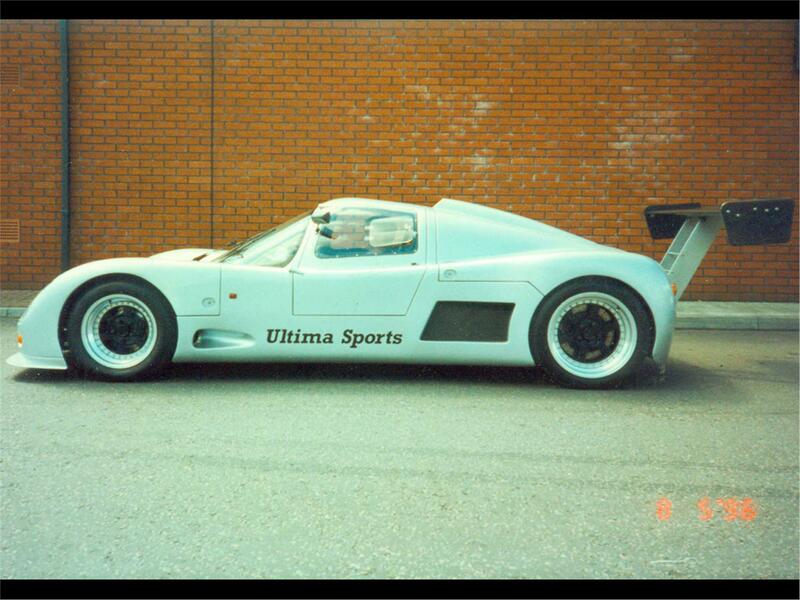 Number of Ultimas sold by Ultima Sports Ltd reaches 150. 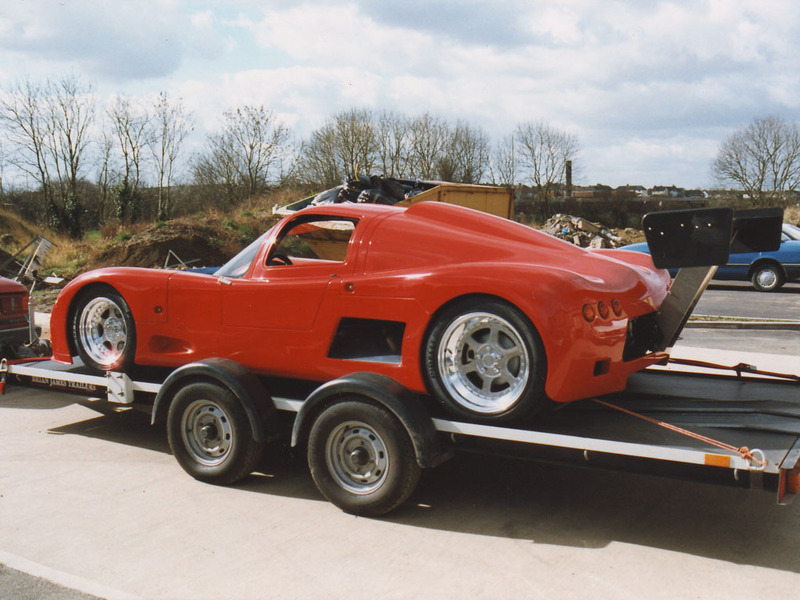 Ultima Sports Ltd moves to new larger custom built premises across the road from the old factory unit in Hinckley, Leicestershire.